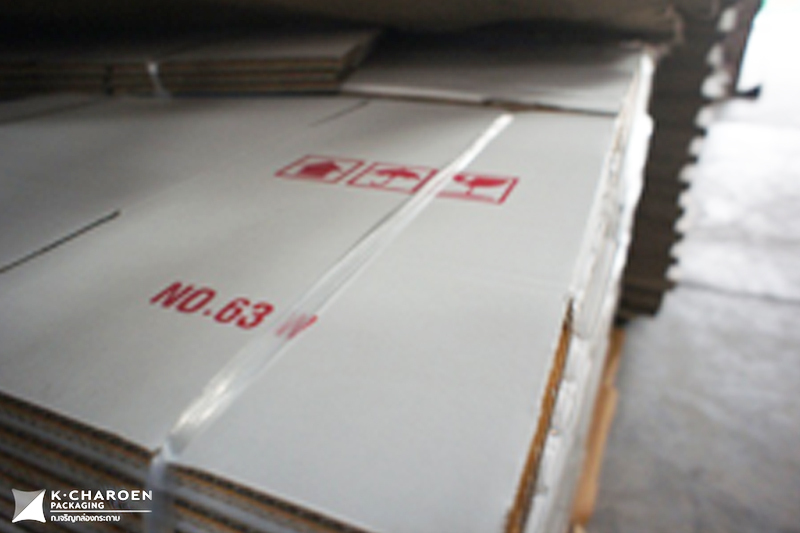 …one of the leading corrugated cardboard boxes manufacturers in Thailand. 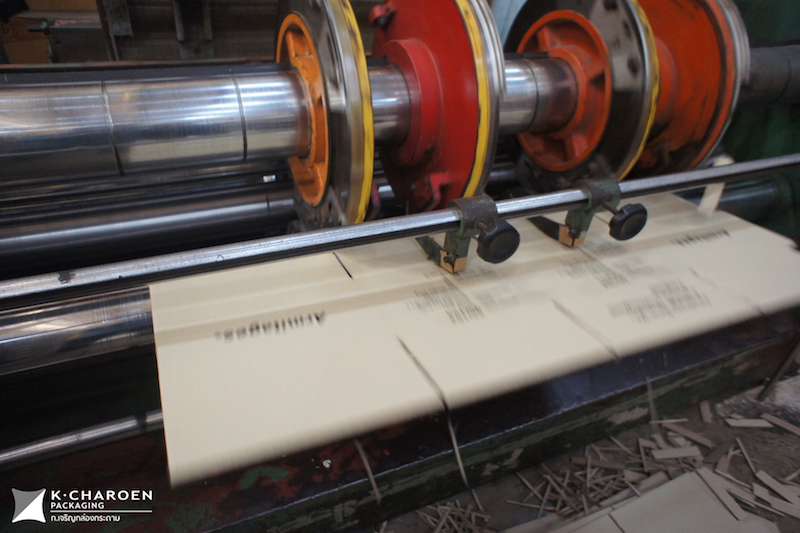 With over 30-year experience in the corrugated cardboard packaging industry, we have been serving a large number of well-known companies in many industries such as in textile industry, food and beverage industry, chemical industry, healthcare industry, furniture industry and automobile industry. …the highest corrugated cardboard boxes value through innovation, core competency improvements, on-time deliveries, and efficient customer responsiveness. …a full range of services covering all processes, from design, making mock-up & sample, to printing and finishing. Just bring your products…we will create the most suitable packages for you! …a wide range of high-quality carton boxes such as regular slotted containers (RSCs), overlap slotted containers (OSCs), die-cut boxes, telescope containers, partitions, pads , trays, etc.